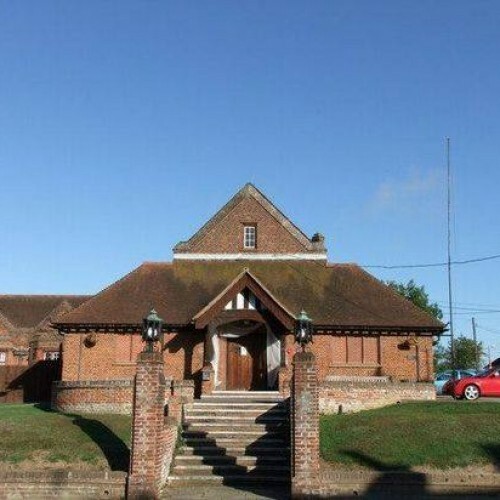 Bocking Village Hall is situated in the picturesque village of Bocking near Braintree, Essex. Our Village Hall is a perfect venue to hold that special life event if it's a Wedding, Christening, Party or a Wake with facilities to meet your needs including catering supplied by our in house restaurant, currently listed Number 1 in Braintree on TripAdvisor. We also offer a Function Room that can cater for up to 50 people and The Courtauld Lounge for up to 30 people for those more intimate gatherings. We offer a friendly professional service to all our customers and look forward to being part of your special event. 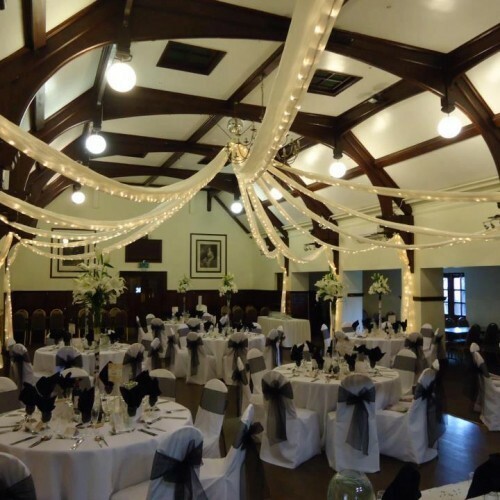 Availability: The Hall is available 7 days a week, subject to availability. Hire Costs: Sunday-Thursday from £125 to £250, Fridays from £175 - to £300, Saturdays from £250 - £350, For full costings please contact the venue. There have been 0 reviews of Bocking Village Hall. If you would like to send Bocking Village Hall a booking enquiry, please fill in the form below and click 'send'. Perhaps some of the following halls within 5 miles of Bocking Village Hall would also be of interest?